There are no shortages of Dollar Generals in the St. Clair County area! And you can SAVE on Saturday, 2/23, with this coupon! Shop in-store on 7/28/18 and save $5 off a $25 or more purchase with this digital coupon loaded to your digital coupons account. There are no shortages of Dollar Generals in the St. Clair County area! 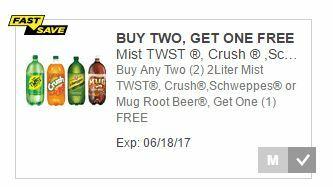 And you can SAVE on Saturday, 7/28, with this coupon! Shop for school supplies on a day other than Saturday. That’s the easiest way to make sure the wrong coupon isn’t applied to your purchase. The school supplies coupon is valid thru 9/4! Do TWO transactions on Saturday. Do your regular $5/$25 items first. Then do a school supply transaction. 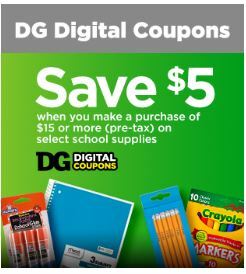 (The reason for this order is because if you do school supplies first but they total more than $25, the $5/$25 may deduct instead of the school supplies coupon. And then you won’t have the $5/$25 for your other items. There are no shortages of Dollar Generals in the St. Clair County area! And you can SAVE on Saturday, 7/14, with this coupon! 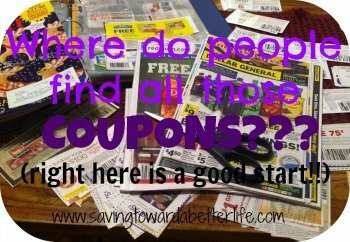 This is a digital coupon so you have to sign up for their digital coupons but it’s quick and painless! You’ll use your digital coupons account to activate the coupons you want and then at the checkout in store you’ll enter your phone number on the keypad. Your digital coupons will be applied! It really is that easy! There are no shortages of Dollar Generals in the St. Clair County area! 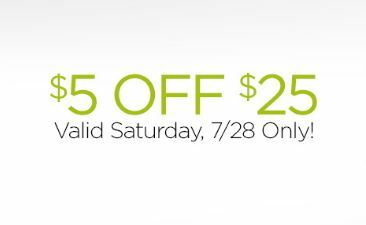 And you can SAVE on Saturday, 5/27, with this coupon! 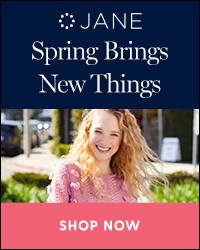 Shop online with code MEMORIAL to also get $5 off your $25 purchase. There are no shortages of Dollar Generals in the St. Clair County area! 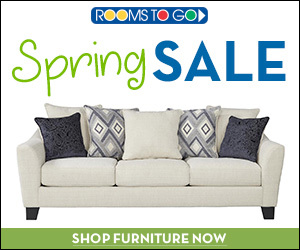 And you can SAVE on Saturday, 4/1, with this coupon!